St Louis, MO - A suburban St. Louis police officer was “ambushed” during a traffic stop Friday, injured critically after he was shot at least once from behind as he walked to his patrol car, authorities said. 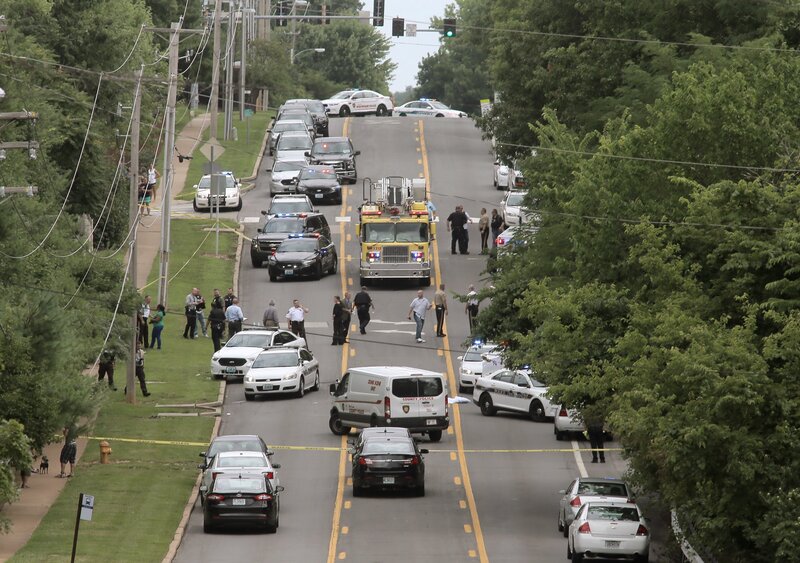 The suspect — a man in his 30s who was paroled in early 2015 after serving time on a weapons charge — likely will be charged in the shooting, St. Louis County Police Chief Jon Belmar said at a news conference. Authorities have not provided the race or identity of the suspect or officer, who was described as a 9-year law enforcement veteran. Thank u, president obama, for making black criminals feel they have a friend in the White House, legitimizing their criminal activity. Same for Hilary. This is horrible! Hashem please protect all our police officers. Why are you saying such horrid things?